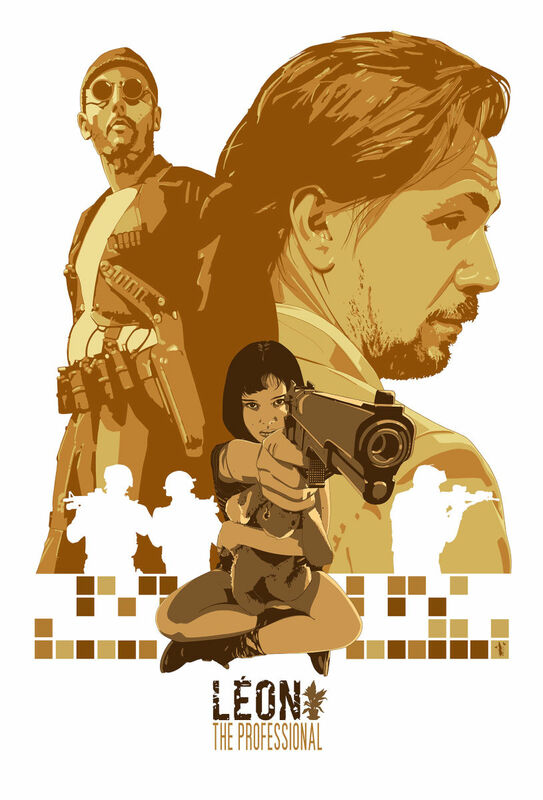 “Time to Grow Up” featuring the characters from Luc Besson’s film – Leon The Professional. One of my favourite movies! I’d love this poster haha!